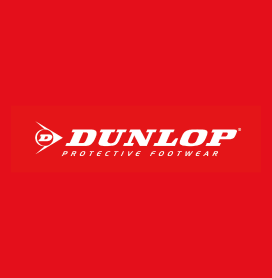 Dunlop have been around for well over a hundred years, starting in tyres and now as a multi-talented company that have a knack for producing great, durable shoes. 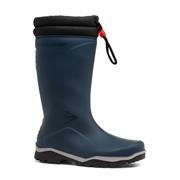 You might know them for making sports shoes but we’ve also got a fine selection of Dunlop women’s slipper and wellington boots below. 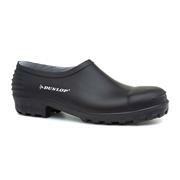 These Dunlop ladies’ slippers are perfect for wearing around the house and will give you plenty of usage. Perfect for snuggling up when those evenings roll in and it’s time to light the fire. 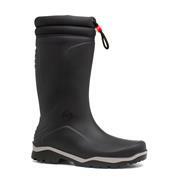 That superior Dunlop manufacturing means they’ll stick around for years. 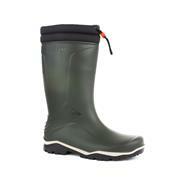 Dunlop’s women’s wellington boots are always a good call. 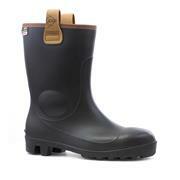 Their lined wellington boots will keep your feet warm and dry all year round. If you go for walks often, they’re an absolute no-brainer. A brand doesn’t stay in the business for over a century by making bad shoes, so with Dunlop you know you’re buying into a long heritage of quality. 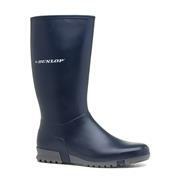 As always, our Dunlop slippers and wellington boots are available at cheap prices and with free & fast delivery. Have a look for yourself and see what takes your fancy. 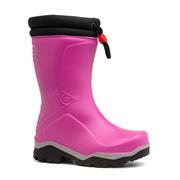 If these shoes aren’t doing it for you, head to our ladies’ wellies section or shop by brand. If you’re after ladies' shoes then we’ve got what you need, you’ll find the right pair for you. 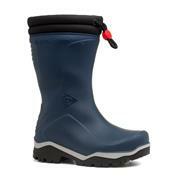 10 products from £12.99 to £37.99.